Mandala, helping to get rich. 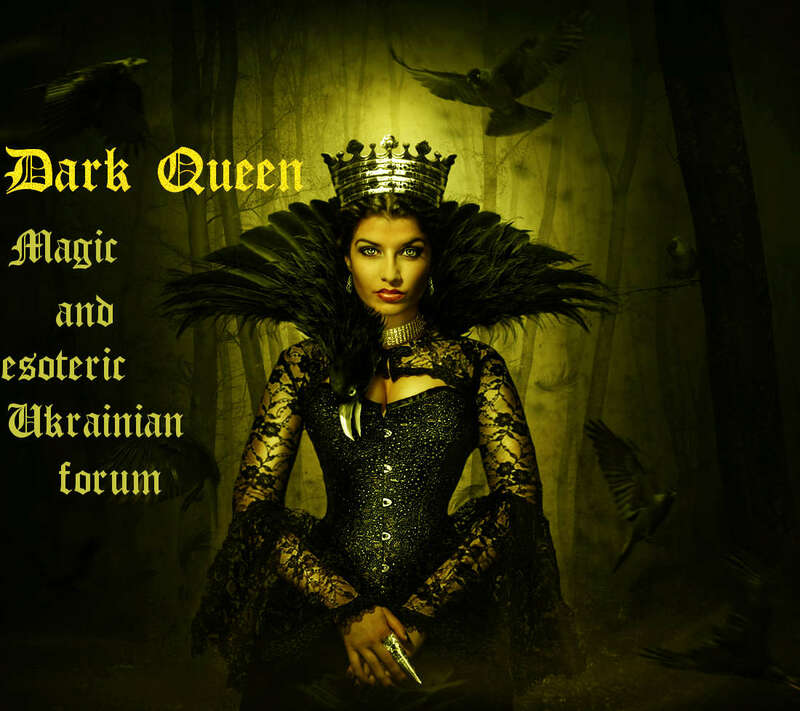 Dark Queen » Mandalas. » Mandalas to attract money.